Think he means look at the GPS Data on a map afterwards not on the device ? Yeh, if you want mapping that takes you into a different level of device. If you want to keep it cheap, just use Strava on your smart phone. The entry level GPS computers start around $130 for the Lezyne, $140 ish for the Polar, and then you’re in to the cheapest Garmins at just over $200. I really don’t give too hoots what people wear to cycle. I do think if you ride serious Ks (I rode 15500 km last year - 300km/wk) that good cycle gear is worth it’s weight in gold. There’s good reasons why pros wear what they do. 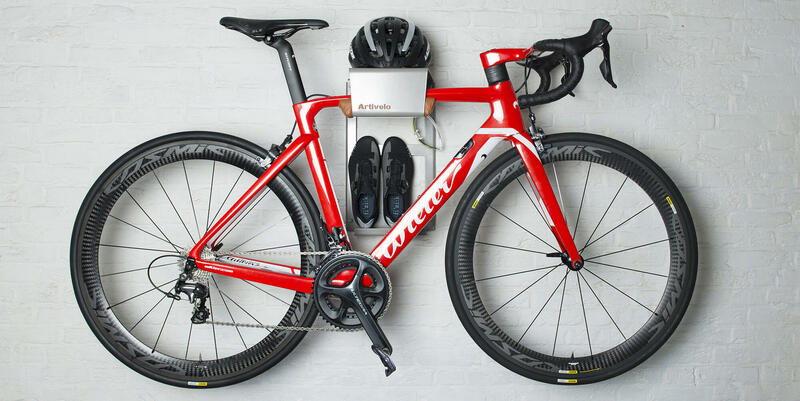 Bike kit doesn’t have to be expensive, very tight, very colourful or match. But as Barry says there are reasons bike specific kit exists. Synthetic materials do have a place in the world. If you’re just wearing a cotton shirt and there is a cool change with rain and wind chill you can be shivering and on your way to hypothermia within 10ks. Once on only a 5k commute I got caught in a storm in denim jeans. Saturated denim gets hard and less supple. It chafed a layer of skin off both thighs and it was a pain to walk for a week. 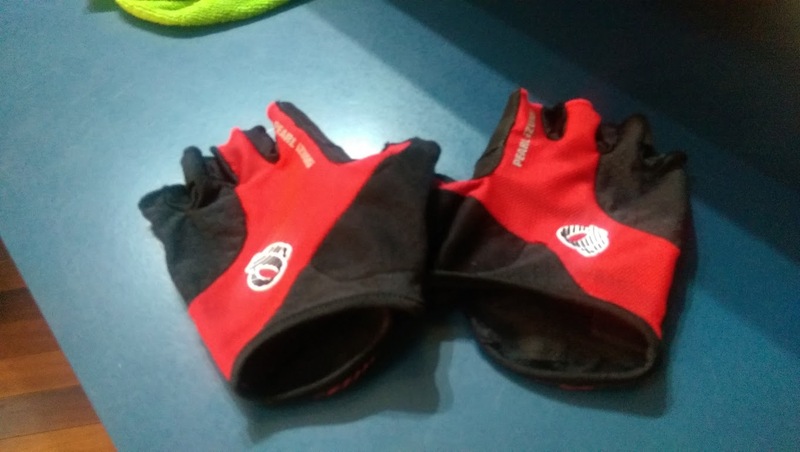 Other than riding about 1km to local shops I would always wear clip-in shoes and mitts or gloves. I usually wear tops with a section of bright green, yellow or red - because I think it makes me less likely to get hit by a car. 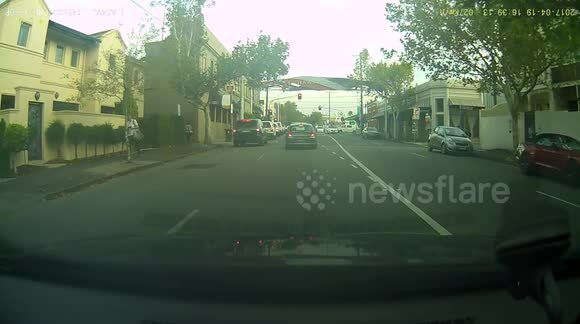 I’d prefer them to see me and think I am a ■■■■■■■■, rather than run over me. But you can make your own choices. Given how petty some cyclists can be I’m inclined to believe it! Definitely go with gloves - get short fingerless style gloves they will be better in the heat. Gloves really save your hands when and if you stack. Trust me on this! 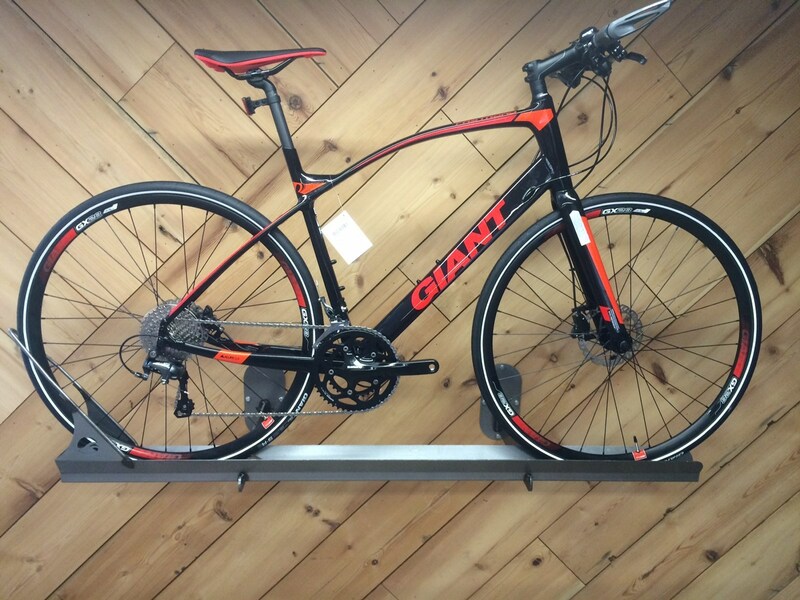 I’ll be hanging my bikes in my office soon, looking for fancy bike racks. Found these, anyone know of any others? 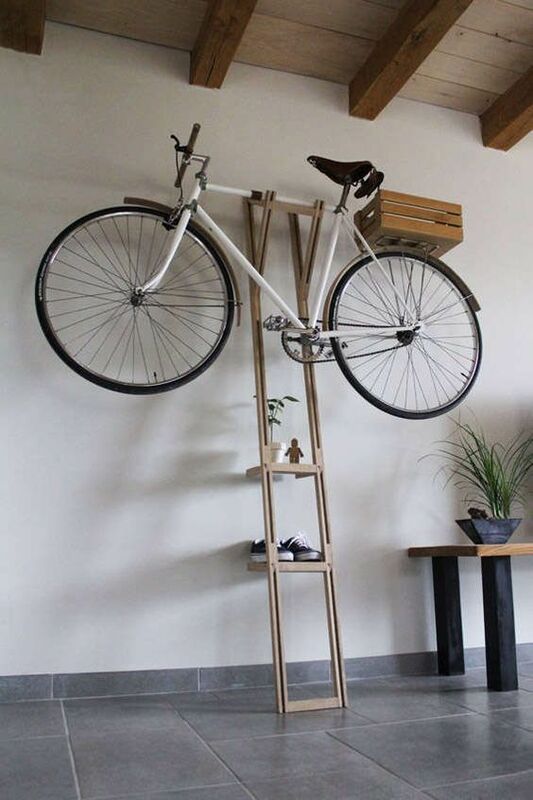 This vertical bike RACK brings your ride out from the garage and into your living space. 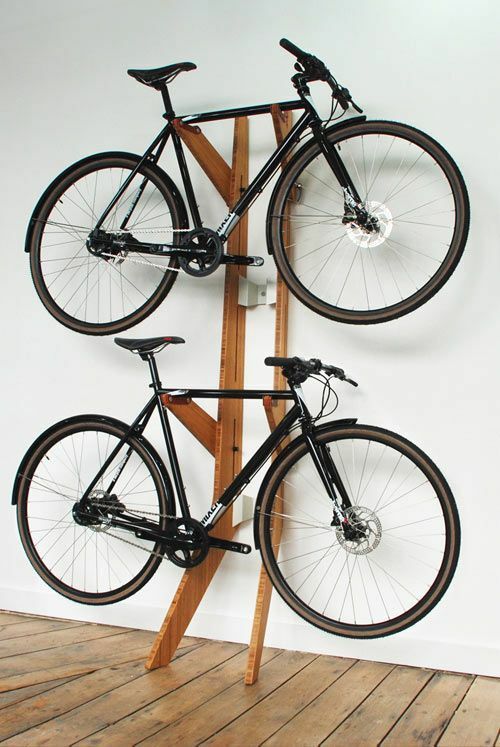 The walnut bike RACK is stylish and easy to install. Are you interested in free standing ones, which take up more space, or just versions that attach to walls? That rotation into the wall is interesting, most styles hanging the front wheel with the bike vertical have the bike 90 degrees to the wall. Although being an apple guy you probably prefer metal, whereas I like wood. Also I think these styles look better if bike has a horizontal cross bar - and I suspect your bike(s) have sloped and curved crossbars. Have you thought about the option of just having a pulley to lift bike straight up to the ceiling? I do kinda want to display them, not just get them out of the way high as possible. Huge turnout for #rideformike here in Melbourne today. The perfectly executed “right hook”.